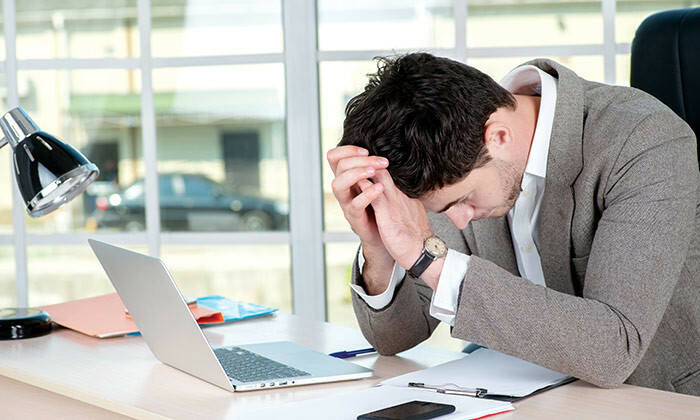 Depression among professionals in on the rise worldwide – but what is especially worrying is that it is significantly impacting the youngest members of your workforce. Research from Bensinger, DuPont & Associates found that not only are Millennials the most anxious employees in the workforce today, but they are also the most depressed. One in five Millennials (20%) reported experiencing depression in the research – higher than both Baby Boomers and Generation X (16%). The report also looked at how depression was impacting the work performance of such employees. While presenteeism was the most common impact of depression in the workplace, depressed Millennials reported the highest rates of presenteeism among the three generations (70%). This was followed by Gen X employees (68%), and Baby Boomers (63%). Baby Boomers, in fact, also reported the lowest rates of absenteeism as a result of depression (16%), beaten by Gen X (19%) and Millennials (18%). “Depression is a significant psychological disorder than can have serious implications in the workplace,” the report stated. CHROs as you start yearly appraisals, consider raises and bonuses use this report for the projected H2 salaries. ..
Will Facebook be the next big recruitment tool? Facebook is experimenting with a new recruitment feature that could give LinkedIn a run for its money. ..